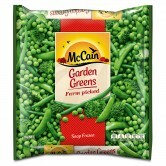 Ah McCain... you’ve done it again! McCain® Sweet Potato Fries make this quesadilla more delicious and one to remember to make again and again. Mix all ingredients together and season to taste with salt and pepper. Mix all ingredients together and season to taste with salt. 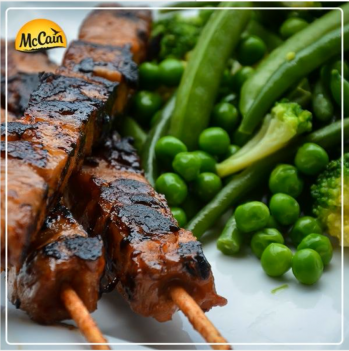 Ah McCain... you've done it again!